Whether it's summer, spring or winter break, kids will have plenty of fun camps and programs in which to participate! The Ocoee Parks and Recreation Department has two basketball seasons a year. You can download the registration form online or for more information on our upcoming league please call 407-905-3180. You can view our stats and final standings online. The Before & After School Programs are held at the Jim Beech Recreation Center. Parents can drop off their child / children after 6:30 a.m. and pick them up by 6:30 p.m. Transportation is provided to and from school. Call the Jim Beech Recreation Center at 407-905-3180 for more information. Download your Before/After School Packet here. Spring Break Camp will be held Friday March 15th, and March 18th-22nd, 2019. For more information call the Jim Beech Recreation Center at 407-905-3180. Summer Camp will run from Monday, June 3rd until Friday August 9th, 2019. The program is held at the Jim Beech Recreation Center. Summer Camp is for children 5 to 12 years of age. 5 year old children must have completed Kindergarten. For more information call the Parks and Recreation Office at 407-905-3180. Download Summer Camp Packet here. Thanksgiving Break Camp will be held November 25th-29th, 2019. For more information call the Jim Beech Recreation Center at 407-905-3180. Winter Break Camp will be held Friday December 23rd, 2019 thru January 3rd, 2020. For more information call the Jim Beech Recreation Center at 407-905-3180. This program runs on Tuesday evenings from 6:15 p.m. to 7:15 p.m. at the Jim Beech Recreation Center. It is open to all ages and disabilities. Any family member is welcome. It is an open gym night so the kids of all ages can run, jump and play while the parents talk and relax. We have an annual holiday party, outings, a teen/social group, swimming lessons, fundraisers, Special Moms Of Outstanding Children with Handicaps (SMOOCH), and a special day out for our top moms including a massage, facial, manicure, pedicure and lunch. We are growing and the program is definitely needed! For more info check out our Autism Gym website. 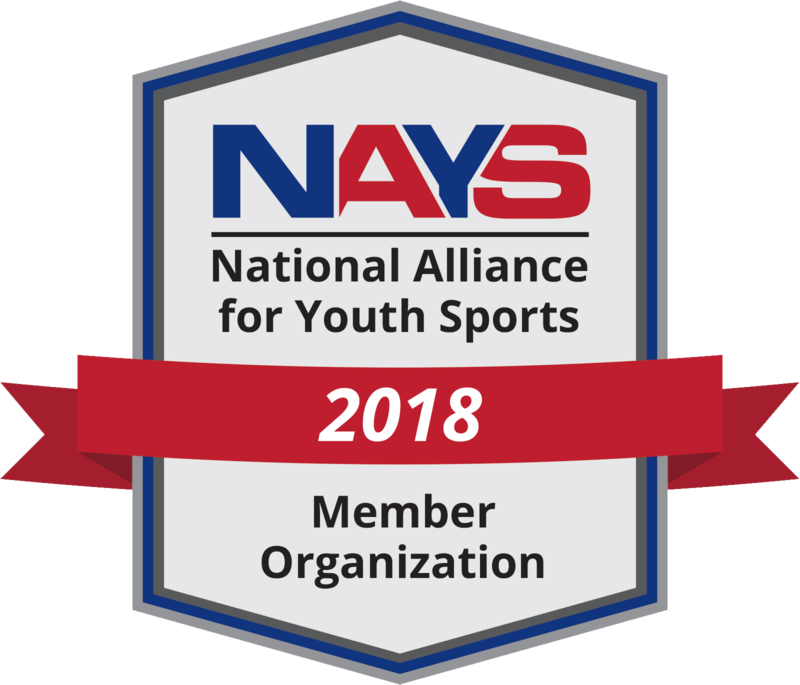 Independent youth sport organizations provide a wide range of sports programs like baseball, football, soccer, and cheerleading. Independent organizations within the community that organize youth sports programs for Ocoee residents are listed below. Please contact the organization for more information regarding registrations and try-outs. These classes are hosted by the J.M. "Miss Catt" Pisano. Call 407-399-8045 for more information. They are located at the Vignetti Recreation Center. Isshinryu Budo Kai Karate was founded in 1956 and has been taught ever since to American Marines in Okinawa Japan. Students are taught at their own rate of learning capabilities. Students develop self confidence, discipline, mutual respect and physical fitness through various methods of training. Our dojo has been affiliated with the Ocoee Recreation Department for over 35 years with current black belts that have been here since its beginning. Students must be a minimum of 6 years old or older. Classes are held year round at 6:00pm on Tuesday & Thursday nights at the Vignetti Recreation Center. Try it one week (2 classes) for FREE!